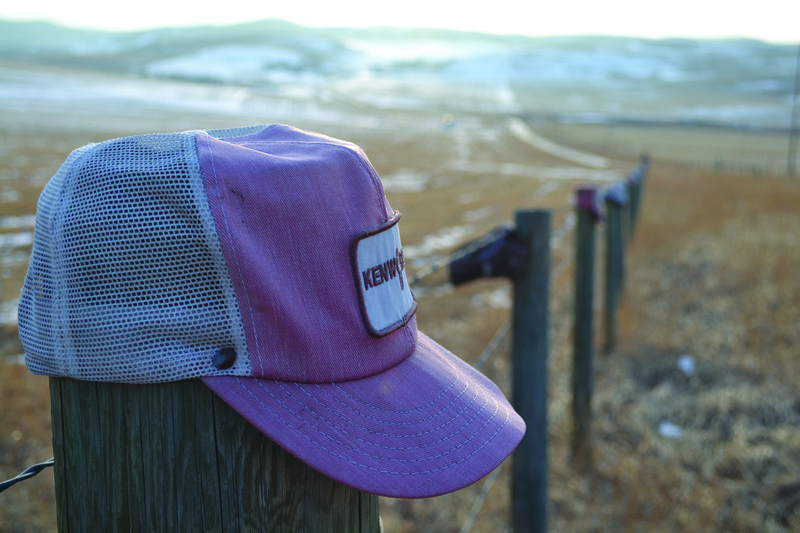 You know you’re a country girl when a highlight of your weekend skiing in the mountains is escaping the city, cruising down a two-lane highway and admiring the cattle grazing in the pasture along the road. 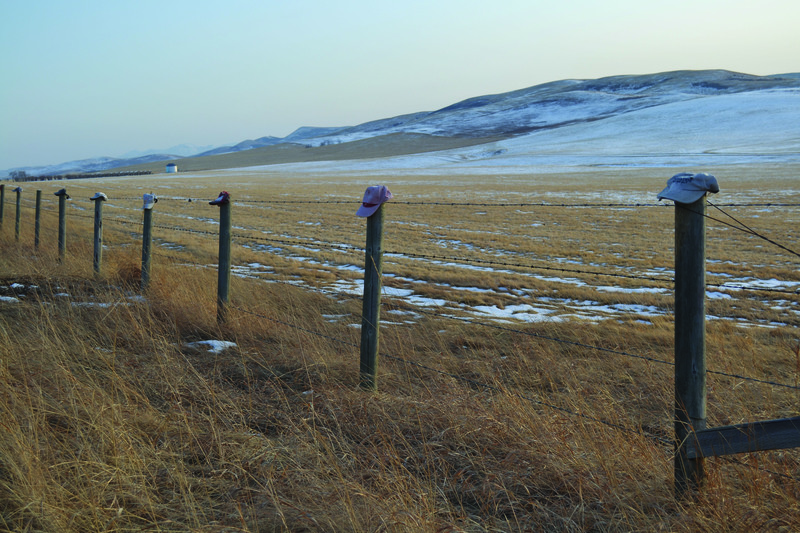 During my country drive this past weekend I came across these ball caps sitting on fence posts along a southern Alberta highway for several miles. It reminded me of the bras I saw strung from fences along the road in New Zealand. 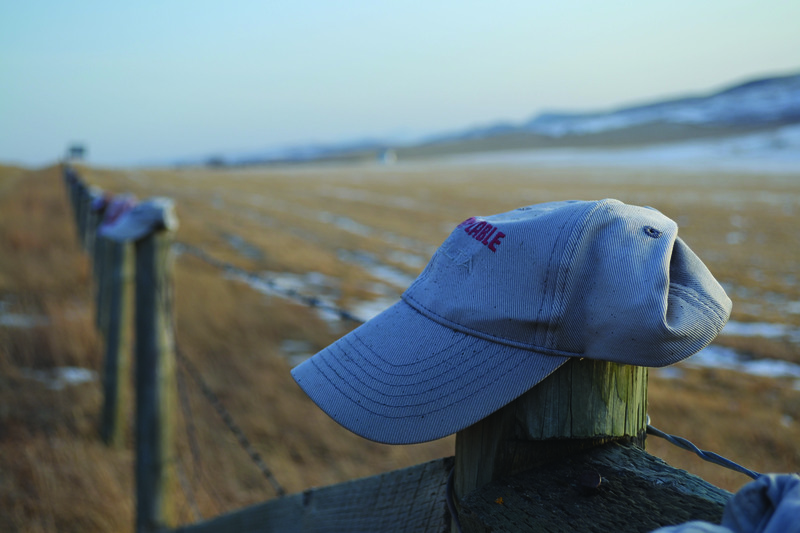 Bras and ball caps… what next?! an idea for snoop back home?